Make use of a leftover piece of carpet, buy one of our carpet remnants, or special order the carpet of your choice to create a custom-sized area rug for your home. Binding a carpet involves sewing a durable cotton or polyester fabric tape around the perimeter of the carpet to bind the edges and keep them from fraying. 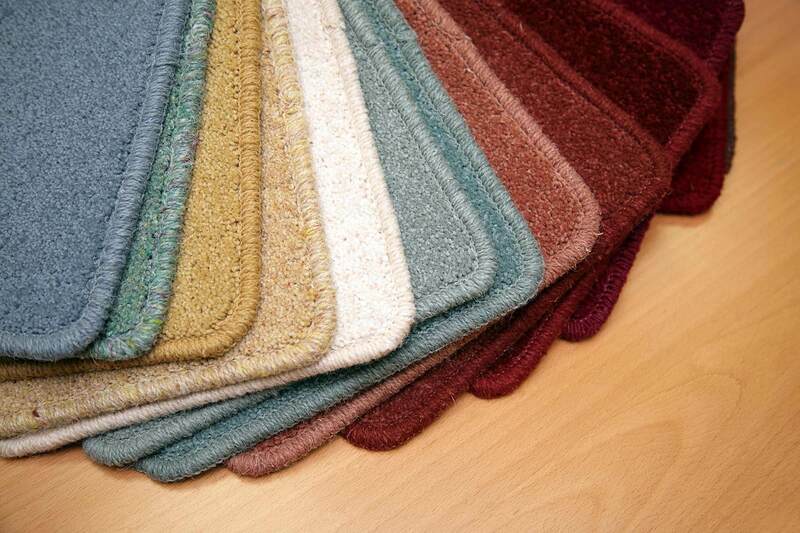 Park Flooring can also bind a no-slip Teebaud pad or a felt pad with a moisture barrier to the bottom of the rug to protect your hard surfaces and keep the rug in place. We had our bathroom floors replaced by Park Flooring last summer. They were very professional and the result was excellent.